As fall slowly approaches you can't help but reflect upon the past seasons trials. What went right and mostly, what didn't. You've had months to sort through your theories and how to improve them and which ones to abandon. As an archer, you are a constant student of your prey and learning and observing is of the utmost importance. The moment you stop learning is when your success as an archer plateaus. As my journey to becoming the best archer I can possibly be progresses I learn each and every year. Years ago I made a pact to step up my archer skills to another level. I was much younger and had felt I was beginging to plateau as an archer. Putting my time in and harvesting my share of deer just wasn't enough. I wanted to learn more than I was and begin my search for deer of the next age class, but how? Baby steps. Being on stand isn't the only aspect of the game that takes a great deal of patience. Exploring and examining things I didn't even know exsited brought forth a curiosity in me I never knew I had. I read an article that stated something I will never forget. If you're happy with what you're getting now, keep doing what you're doing now, if not, do something different. Intrigued and driven by each new piece of the puzzle that unfolded, my learning curve had began to blossom into the next level. A research freak had been born. Successful results were my reward. 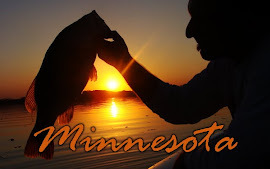 I primarily hunt southern Minnesota, which is heavily hunted. No lands are untouched. I hear of guys saying all the time that they acquired permission on land that no one has set foot on for years. I say, for the most part, bull. Trespassing is always an issue, but I explain the hunting pressure like this, at least in my neck of the woods. 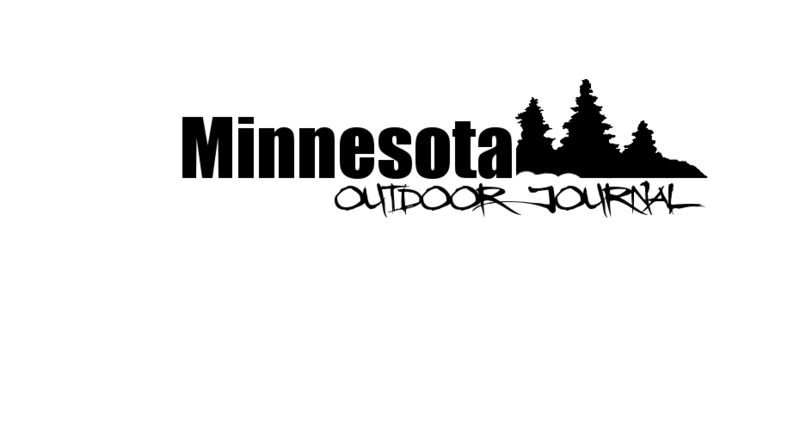 Say you have a 640 acre section. Now break that down into all the tracts. You'll have several 80's some 40's and very few now days that own more. Then you have your 20's and 10's and everything under that. So lets say you have 30 landowners, even though it's probably more, in this section and lets say only one archer per landowner. You have 30 guys hunting 640 acres. Now that's pressure, not to mention the slug hunters and muzzle loaders. This fact makes it extremely hard to step up your game. Pressure is the main cause of how your deer adapt and behave dictating your hunting strategies. Also, it makes it very hard to establish any kind of an age class. As sickening as it is, the average life span of a whitetail buck in this area is 1 1/2 years. So, hunting a deer of age, if found, is an extreme challenge, but I live here and I have to play the cards I've been dealt. Learning like a mad man and harvesting a handful of 2 1/2 year olds it was time to take another baby step. I was becoming more passionate and motivated than I have ever been about my new found knowledge. With archery, you must acquire something in yourself that you can't be taught. Confidence. Confidence in all you do, all your decisions, and every move you make. I read a book by Peter J. Fiduccia. He absolutely nailed the whole confidence in archery thing in his book. He came up with a formula about it and it is spot on. My own spin goes like this, if you are not carrying confidence with you in all you do success will only be but a hope and a dream. What we learn as archers is to help us in our experiences, but can also be our demise. 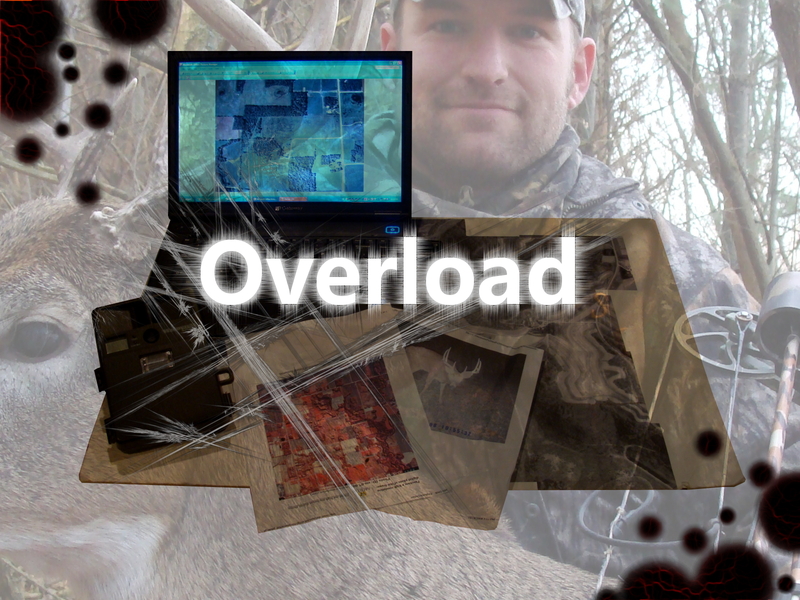 My brain was crammed full of knowledge and ready to tackle anything and everything about whitetails. Two years ago I began, every once and a while, getting trail camera photos of a good shooter. I hunted him like I had never hunting anything before. 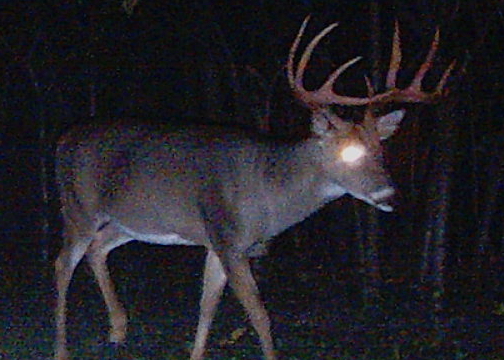 Throughout the entire season I never got to see the buck. Wondering and haunting thoughts filled my head as to what I did wrong. If he's still around next year things were going to be different. I told myself this over and over and over again. Lord and behold when the next season arrived more photos of this buck began to show up. Game on big boy! He packed on the inches to! We sat and tried to rough score him by the photos and came to the conclusion that he was pushing being a booner. A giant main frame ten and I was certain to launch a meat missile at him. I was truly obsessed with this deer. Truly. He never left my thoughts. As the season progressed with no success, I found myself elbow deep in weather records, trail camera photos, Aeriel photos, and everything else I could get my hands on. Creating patterns associated with the common factors of photo locations and wind directions and mapping them to try and predict his next movements. Mainly nocturnal movements is a common problem in my area do to constant daylight pressures. I believe no deer is 100% nocturnal, instead, the windows of opportunity are very tiny. So, everything must be perfect. Figuring this tiny window out was my main objective and it would be figured out even if it killed me. I found ways to justify being no where do to all the info that was obtained. Hunting for another piece of the puzzle began to replace the fact that I was an archer who enjoyed wildlife. Hunting his sign and trying to get that next photo consumed my time on the property instead of being on stand. Staring at numbers, weather reports, drawn movement maps for hours lead to only migraines. Don't get me wrong, I went about this in the best possible way I knew how and had no room for carelessness. Crammed full of knowledge and very little to no confidence to show for it. I lost track of what it was all about and even why I was doing it. You must never lose site of your main objective, and as archers, that very objective is to enjoy and protect our wilderness. I became too mechanical and technical. That is a good thing, but a line must be drawn as to not lose the fun and purpose of the sport. I guess you could say that another baby step has been taken. If he is around yet another year, things will be different. This time, I will enjoy and not cross the line. I will hunt. If he no longer uses the property, nothing will change. I will hunt. I have learned more from this deer than any other. He has helped me orginize my priorities as an archer and much much more. The negatives of overloading myself will never blur why I do what I do. Who thought a deer a man has never seen could do so much?